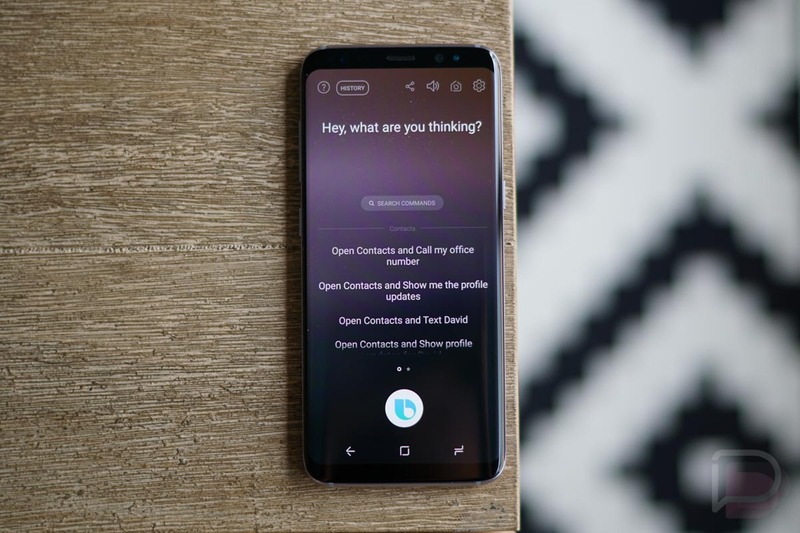 We know all of you Samsung fans have been dying to get Bixby 2.0 in your hands, but according to the latest from Samsung’s mobile CEO DJ Koh, you may have to wait until much later this year. As stated by Koh, over 800 companies are currently testing the next iteration of Bixby, one that should strengthen the platform. At this rate, Samsung thinks it can deliver Bixby 2.0 with the Galaxy Note 9, should all go well. Here’s what DJ Koh said on the matter. In December last year, we began taking applications for the public beta version. So far over 800 companies have applied and are testing it. At this speed, I think we will be able to unveil Bixby 2.0 when we launch the Galaxy Note 9. For those not keeping track, and I don’t blame you if you aren’t, Bixby 2.0 is said to be a bold reinvention of the platform, not just a strengthening. From the details Samsung released, the Bixby platform will be more open going forward, with 3rd-party developers and companies able to access a Bixby SDK. With that, it means Bixby may not be exclusive to phones for long, and instead, we’d find it on appliances, televisions, plus a whole number of other things. As always, we’ll keep you posted on the latest Bixby happenings, but things seem pretty fluid over at Samsung right now in the Bixby labs.